By Courtney. January 17, 2019. Not appearing on the first page of a search engine can be detrimental to your business’ success. Consumers who are looking to solve a problem or who pose an inquiry on Google very rarely click to even the 2nd page of results. 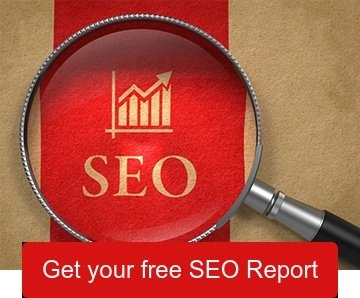 Having low SEO means fewer visitors, and therefore fewer conversions. So, what’s the quick fix to poor SEO? There are techniques to give SEO a healthy boost, but also some myths out there you should be leery of. A surefire strategy is content creation. Having high quality content on your website will boost your SEO for a couple of reasons. Links, consistency, and keywords are just a couple of the things that can make your SEO tick up, therefore raising your ranks. 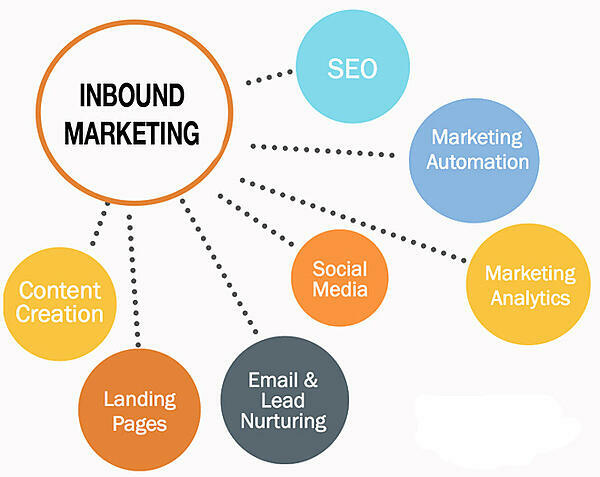 Inbound marketing goes hand in hand with creating content and content is exactly what can supply all of these. If you’re still relying on direct mail, cold calling, and print ads, this alone is a sign you should take a more serious look at inbound marketing. How many times have you answered your personal phone when the caller isn’t a “contact” in your phone already? Probably never. Or how about all that mail you get; credit card offers, grocery store circulars, special in-store discounts. Most likely you call this “junk” mail, and that ends up in recycling. These are examples of outbound marketing; tactics that are a one mode of communication that is typically irrelevant to the person on the receiving end. Not only are these outbound methods proving more and more ineffective in lead generation, they’re also an ongoing investment that doesn’t garner much return. It’s about potential consumers finding you, not the other way around. Are you getting leads but finding they’re not your ideal customer or are your leads losing traction somewhere in the sales cycle? Attracting the right consumer and keeping them engaged is where inbound can make a significant impact. Inbound is consumer-centered; it’s answering questions your consumer has and giving them more knowledge to be empowered to make an informed decision. Attracting the wrong visitors can be wasted time for you and them. With inbound marketing, you create a buyer persona that closely represents what an “ideal” buyer is for you. Perhaps you have created a buyer persona, but are you involving more than just your sales and marketing team’s input? Gaining input from nearly all departments of your business will yield a much more well-rounded buyer persona that better aligns your product or service with what the consumer wants. Inbound marketing costs 62% less per lead than traditional outbound marketing (Voltier Digital). Much of this can be attributed to what HubSpot calls the “flywheel.” Most often sales and marketing look at their sales cycle as a funnel. As your lead remains engaged with you, they’re going through the awareness phase, the consideration phase, and, lastly, the decision phase. With a funnel in mind, there’s a definite end to the cycle. However, with inbound marketing’s concept of the flywheel, those delighted customers are supplementing your sales funnel by spreading the good word to acquaintances and friends. Referrals are huge to any business because they not only fuel growth but are one of the least expensive means of gaining new leads. 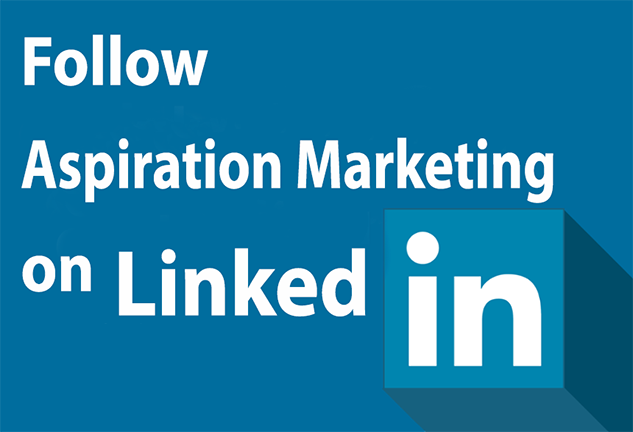 Businesses have to go where their ideal consumers are, and today that’s often social media. Social media like Twitter and Facebook went from being platforms meant for creating and building personal relationships, to where we are now, with businesses leveraging the platforms as go-to places for creating engagement, brand awareness, and trust with potential consumers. Social media allows for connection in a very natural way, and on the consumer’s terms. It’s also a platform that lets you diversify your communication, whether it be a photo, an informational video, or an infographic. Not to mention the added benefit that having a strong presence means you’re boosting your SEO. It’s easy to become complacent with your current marketing strategies, but it’s also frustrating to not see a return on your investment. Especially if you’re a startup, you’re anxious to hit the ground running and expect to see results. 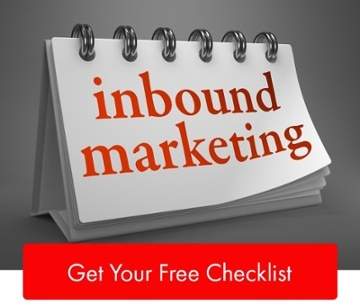 Inbound marketing can fill major voids where traditional outbound marketing just can’t compete. Why? Because it cultivates awareness and builds trust in a very organic way. Today’s consumers are extremely knowledgeable and savvy about their options and what’s available to them, so you've got to be able to show why they should do businesses with you and, more importantly, why they should trust you.